Nashville, Tenn. (Mar. 21, 2018) – Cory Asbury’s No. 1 album Reckless Love is continuing to invigorate listeners. The title track just took top honors on Billboard’s Hot Christian Songs Chart adding to his 10 song collection which debuted atop Billboard’s Top Christian Albums Chart upon its release in late January. Radio audiences are resounding; “Reckless Love” is currently No. 5 at Christian Airplay, No. 8 at AC Indicator and No. 11 on both the AC Monitored and CHR Indicator Charts. Asbury will perform the song CBN heralds as the “worship song sweeping the globe” on The 700 Club on Good Friday, Mar. 30 (check here for your local listing). Reckless Love draws from the lessons learned in the sojourn from boyhood to manhood, and the organic, soulful discovery whole-hearted telling of an essential story in Scripture: a Father’s desire for connection with the ones he made, knows and relentlessly loves. To experience Bethel Music on tour, stay tuned to Bethel Music Online. Asbury joined Bethel Music three years ago and was featured on the collective’s Have it All album. 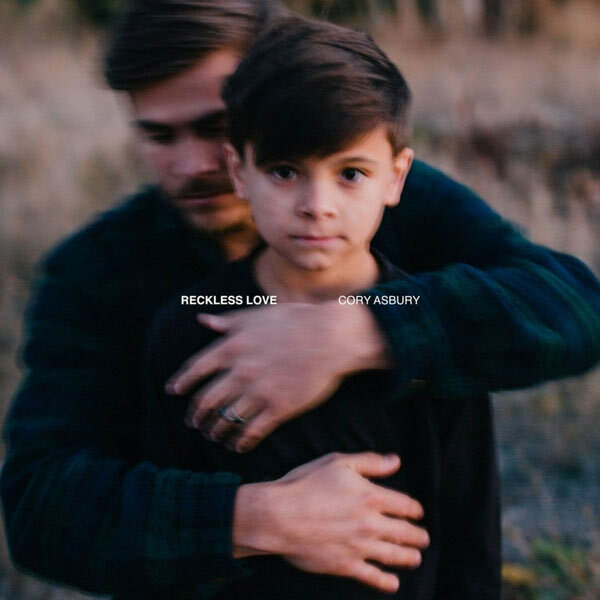 His previous solo releases include worship anthems such as “Where I Belong,” “So Good to Me,” “Always Faithful” and “Jesus, Let Me See Your Eyes.” In January of 2018, Asbury released Reckless Love which topped the Billboard Top Christian Albums Chart. The title track also hit No. 1 on Billboard’s Hot Christian Songs Chart, and is continuing to make an impact at radio. Asbury serves as the Worship Pastor at the Radiant Church in Michigan where he and his wife Anna have a family of three.